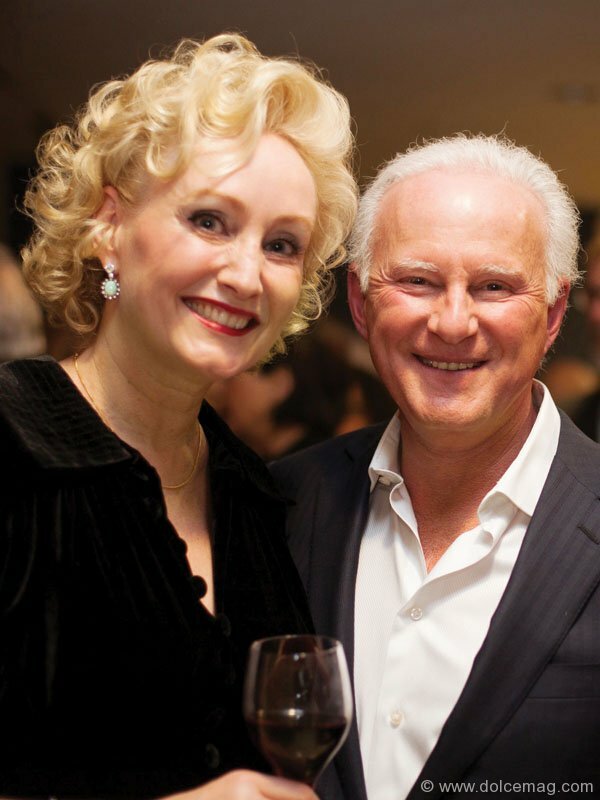 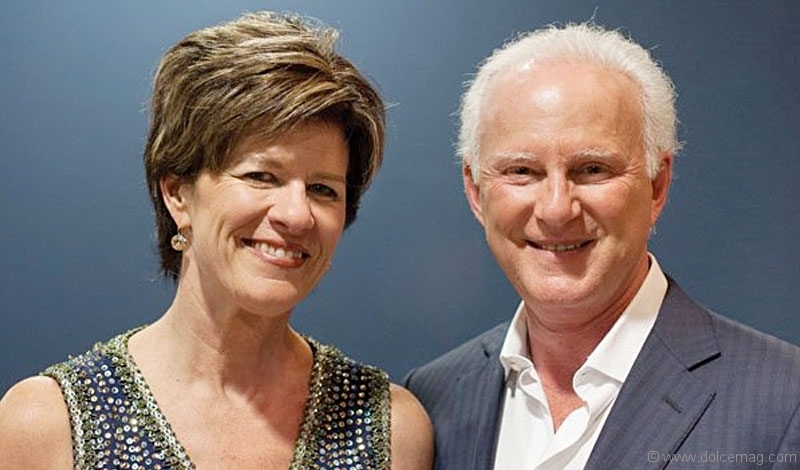 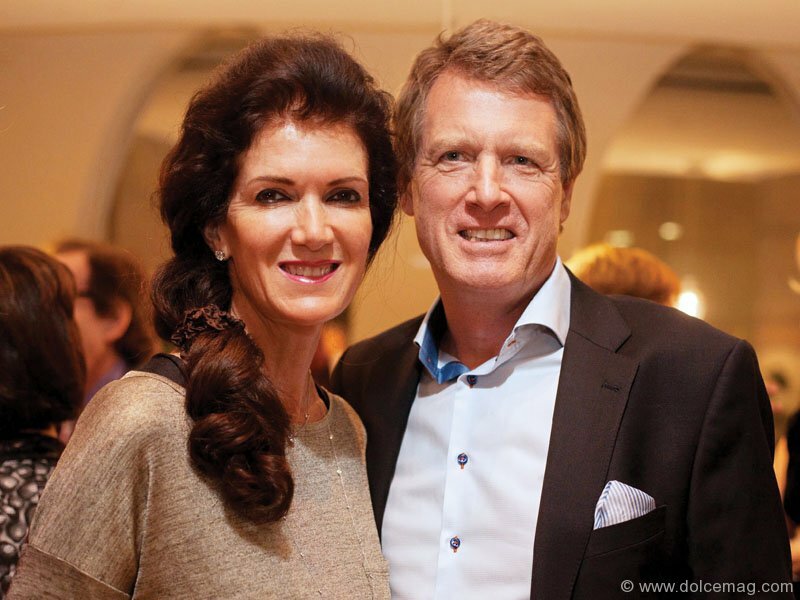 Dr. Sheldon Herzig and Cherry Tabb of The Herzig Eye Institute shared their Vision for LivingTM by launching their newly expanded LASIK, refractive surgery, refractive cataract surgery and retina facility in Toronto. 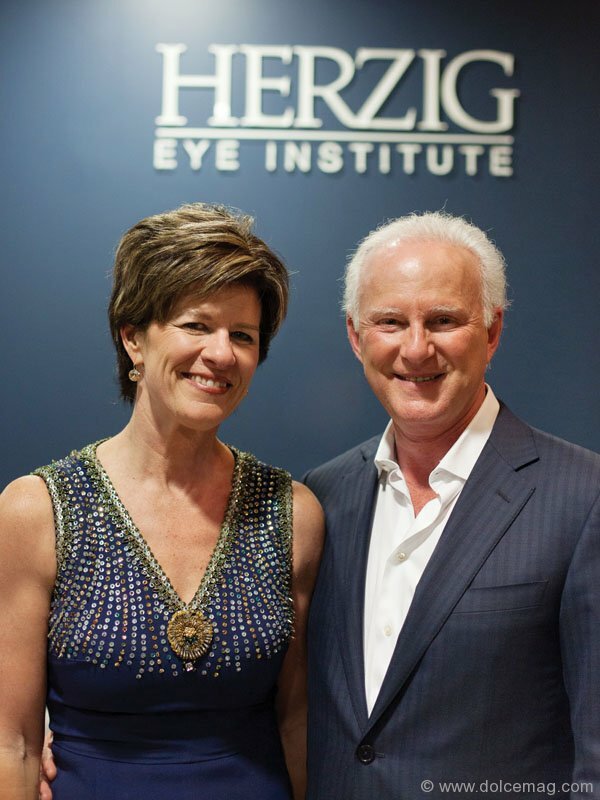 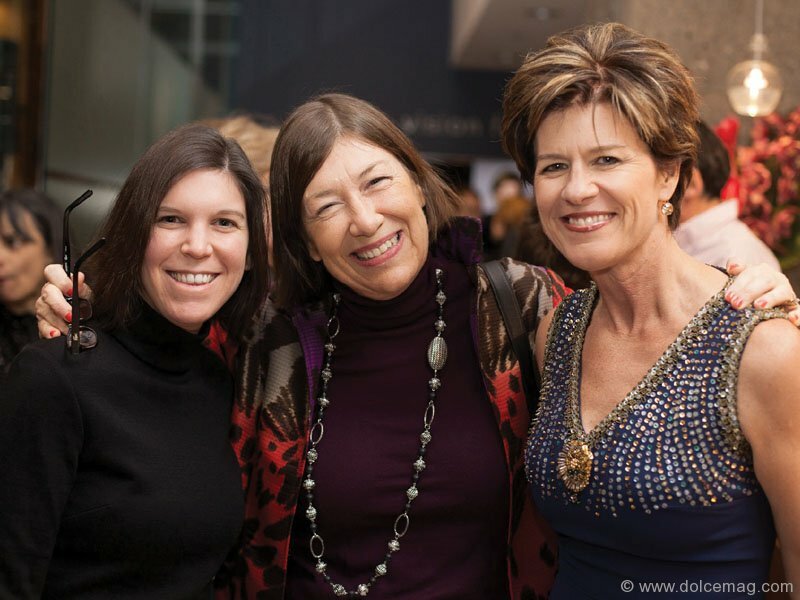 Over 200 guests were invited to explore the new facility and meet The Herzig Eye Institute’s team of world-renowned surgeons. 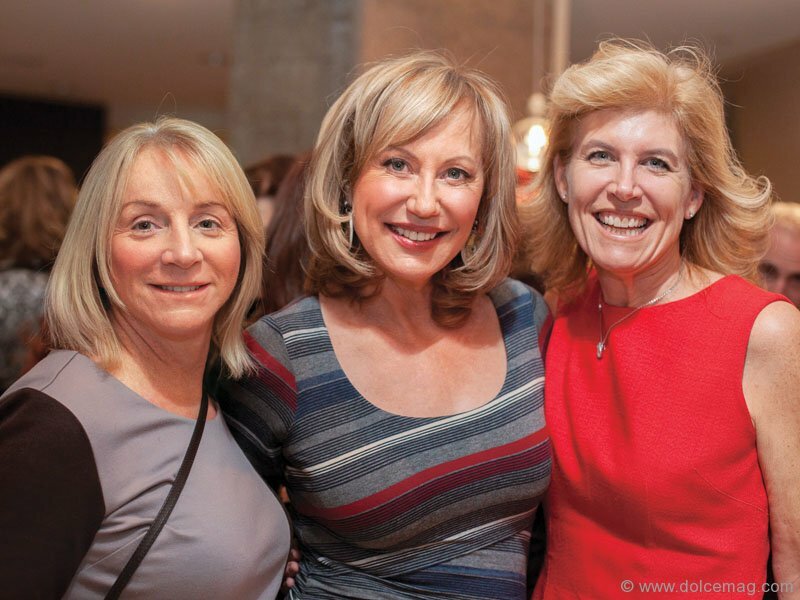 As attendees dined on culinary delights provided by La Société, they heard the inspiring story of para-athlete captain Kimberly Fawcett, one of the first patients at the Institute to undergo the new KAMRA VisionTM procedure for the treatment of presbyopia.